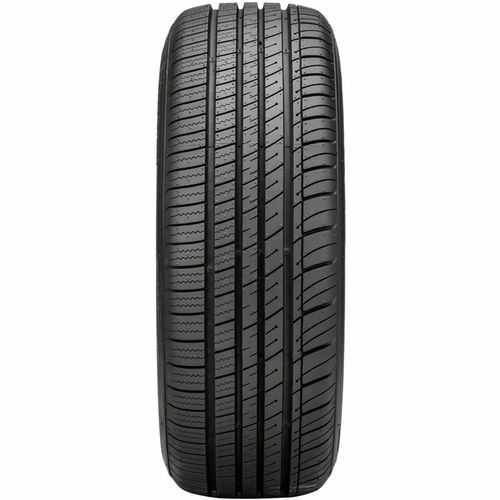 The Kumho Ecsta LX Platinum KU27 is a grand touring all-season tire specially developed for drivers who are looking for reliable handling, year-round traction, and comfort. Ideal for sporty coupes and luxury performance sedans, the Kumho Ecsta LX Platinum KU27 delivers a reliable high-speed performance that gives you confidence to drive on the road. 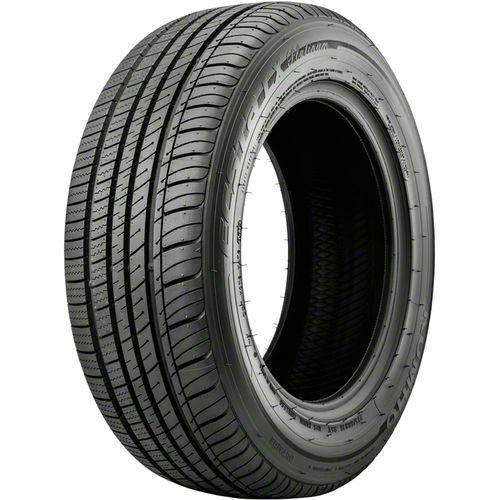 It features an all-season tread compound molded into a radial asymmetric tread design which provides traction in any weather. 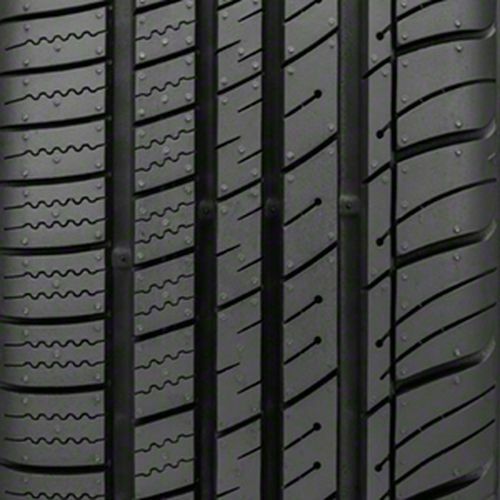 The tread design consists of three different sipe types which enhance the all-season traction even more. To help the sipe openings blend in straight line snow are the outboard shoulder and intermediate tread block sipes which terminate in stress relief dimples. To get the most out of the Kumho Ecsta LX Platinum KU27, it is recommended to use it in sets of four. It is backed by a 50,000-mile treadwear warranty. Delivers a quiet ride so you can and your passengers can travel in comfort. 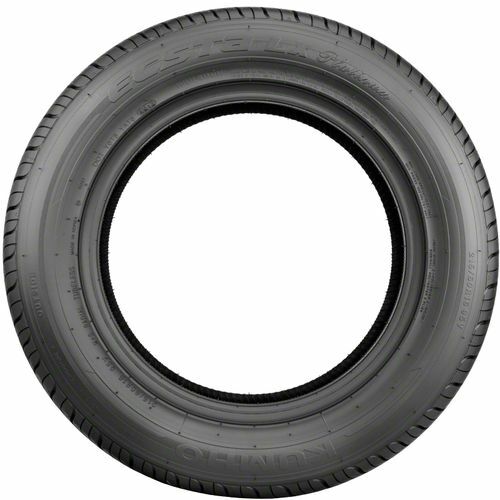 P225/45R-17 600AA 1,356 lbs 51 psi 11/32nds 7.0-8.5" 9" N/A 25"
Purchase includes the Kumho Ecsta LX Platinum KU27 tire only. The wheel rim shown in the picture is not included. Picture provided is a stock picture from the manufacturer and may or may not reflect the actual product being ordered. All Kumho Ecsta LX Platinum KU27 tires are continuously developing with manufactured improvements. With that said, Simple Tire and the manufacturers have the right to change these tire specifications at any time without notice or obligation. Please Note: Specifications of the Kumho Ecsta LX Platinum KU27 tires shown above are listed to be as accurate as possible based on the information provided to us by Kumho tires. awesome tire.looks great. good handling.